Elon Musk said earlier this year that he thought humanity needed to install a base on the Moon. Having a permanent presence on another heavenly body would “get the public real fired up” and seems like a logical stepping stone between where we are now and putting the first people on Mars. Musk will be happy to learn that, should his idea come to fruition in the near future, there will be a wireless Internet connection waiting on him… assuming of course that one German company has its way. 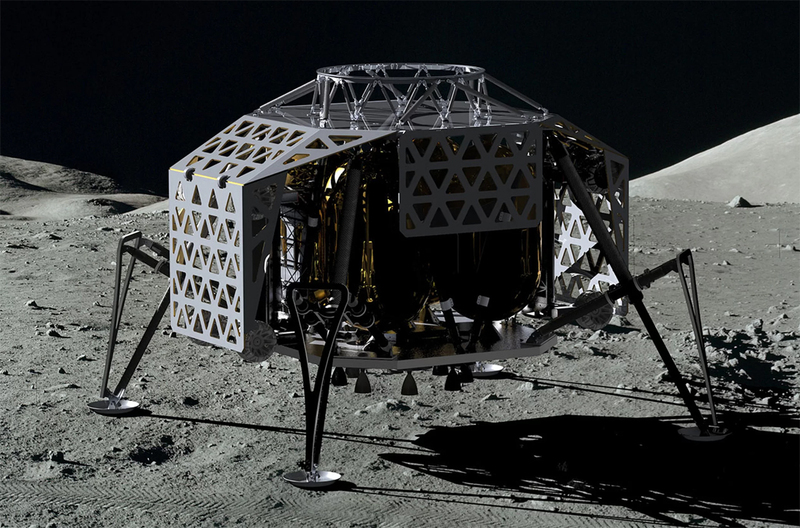 Part Time Scientists is planning to send a lander with a rover to the Moon late next year. Rather than rely on complex technology to send data from the rover back to Earth, the team aims to install LTE base stations on the Moon. Karsten Becker, head of embedded electronics development and integration for Part Time Scientists, said they are working with Vodafone on the endeavor. Their goal “is to provide commercial service to bring goods to the Moon and also to provide services on the surface of the Moon,” Becker added. Ironically enough, the group will be using the services of Musk-owned SpaceX to get its payload into orbit. They hope to be the first private entity to reach the lunar surface. It’s a real possibility as Becker doesn’t believe those participating in the Google Lunar X Prize will meet the December 2017 deadline.